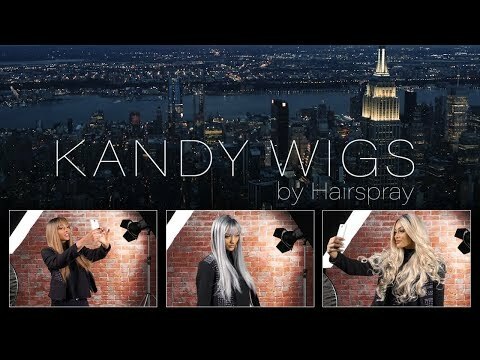 Candy wigs are the latest craze at Hairspray. Each wig is lace front, with a hand made cap to guarantee a snug comfortable fit and natural invisible hairline. Important: do not apply heat.